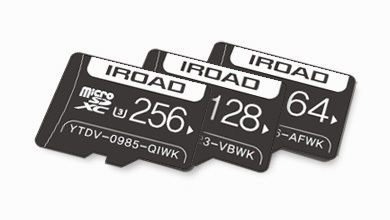 IROAD recording technology with Sony STARVIS image sensor creates fixed 60 frames recording (60 photos). In addition, these technologies support more sharp images, especially at high-speed driving according to 1.2mbps bitrate with 60 frames. Premium sensor guarantees the ultimate sharpness and night image quality with SONY SARVIS image sensor. 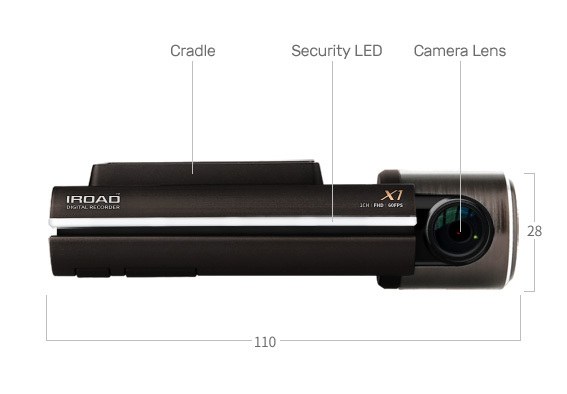 IROAD X1 is equipped with a Sony Starvis image sensor to record the brightest and the cleanest images even in low light environments. It provides a much brighter and clearer image than seeing with bare eyes. 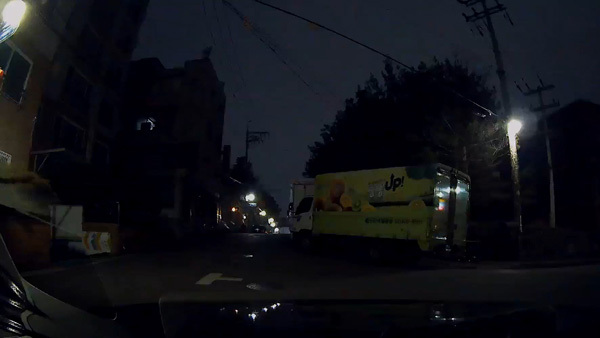 In parking mode, the surrounding brightness is automatically diagnosed within 5 seconds and the recording brightness will be set to 3 times higher when the surrounding illumination is low. 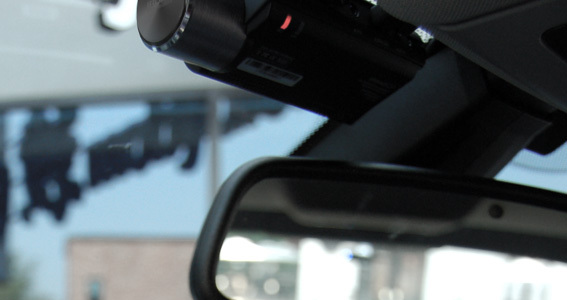 It can record bright and clear images not only in parking mode but also in driving mode. 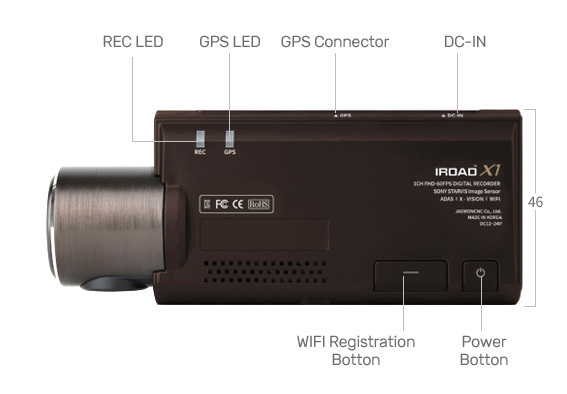 When the car engine is started, the device is automatically Turned On and starts recording in driving mode. 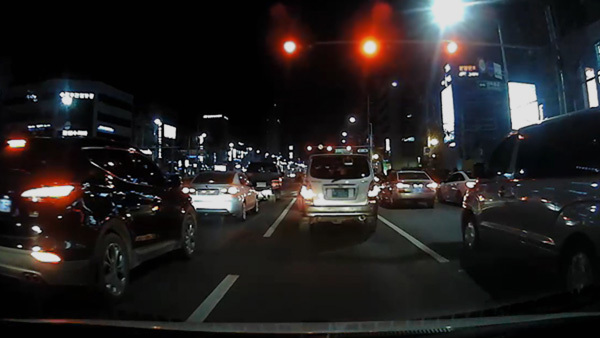 During parking or driving, when motion and impact are detected within the vehicle, it will automatically start an event recording. 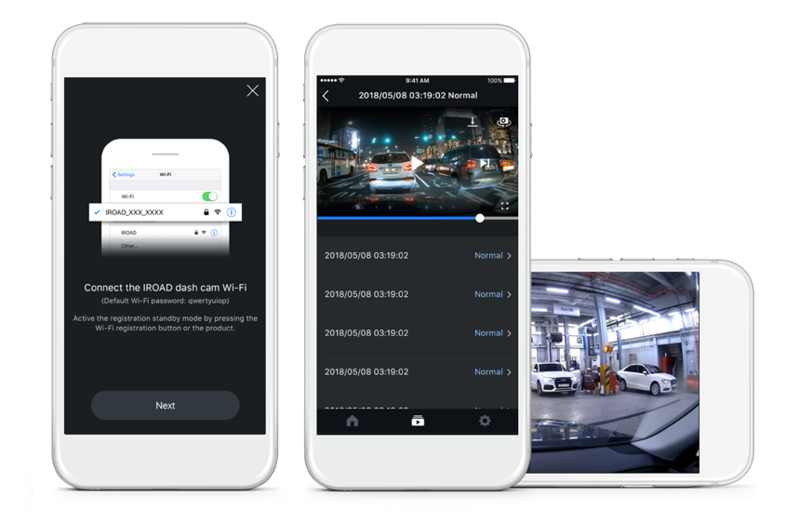 Recording mode will support safe parking to protect the vehicle even when parked. 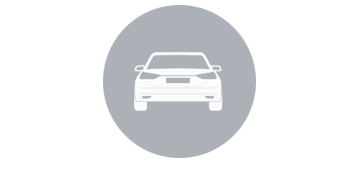 Advanced parking mode, the engine starts up automatically once it is detected by the car. 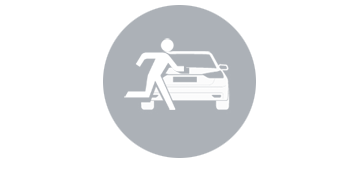 Front and the rear camera automatically detect movement before any motion. The file system improved in stability by utilizing the JDR system. Recordings are automatically saved in the main memory unit and are much safer than previously-used formats. 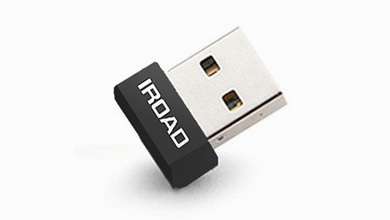 JDR format does not require formatting regularly and automatic rebooting function guarantees the safety of the device and data. Saved images can be memorized and restored with the auto recovery system. In addition, by allocating the data to a certain size, the user can arbitrarily adjust the data to be recorded and allocate space according to the size. For the purpose of battery protection, it will automatically detect and cut-off the voltage when the voltage drops below a certain point. Once initiated, recording is stopped and power is turned off. 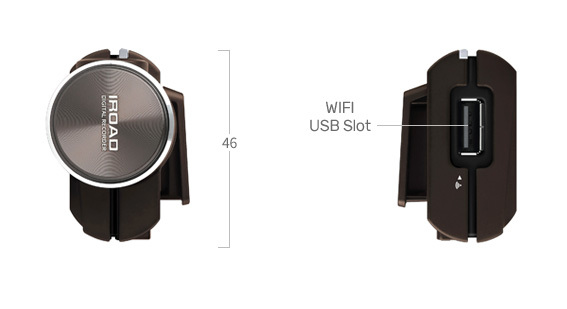 The motion detection function is effective for saving battery. 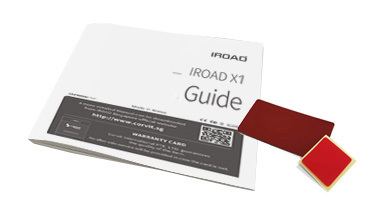 The IROAD X1 is equipped with the Road Safety Warning System that provides audio and visual alerts for Lane Departure (LDWS), Front Collision (FCWS) and Front Vehicle Departure Warning (FVDW). 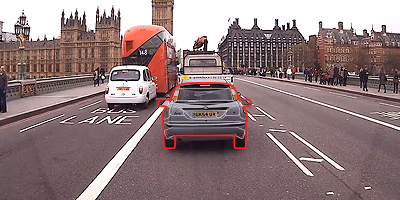 It detects road markings and provides voice warnings to the drivers if the vehicle begins to stray from its lane or when it is at risk of an imminent crash. 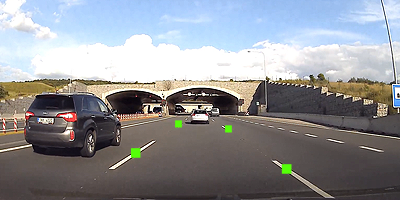 LDWS operates in a way that the front camera recognises the road lane in real time, and if, the driver falls asleep while driving or drives poorly, causing the car to depart the lane, it will notify about it through the preset warning sound. 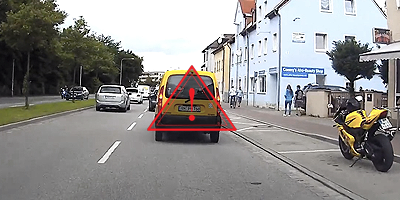 The FCWS function calculates the average distance from the vehicle in front and alerts the driver in advance when reaching the range of safe breaking distance in order to prevent a collision. 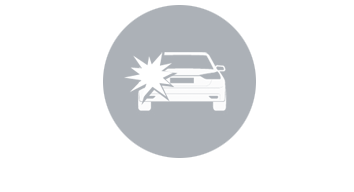 Front Vehicle Departure Warning is for generating a warning once the vehicle in the front stops and waits for a signal or starts. 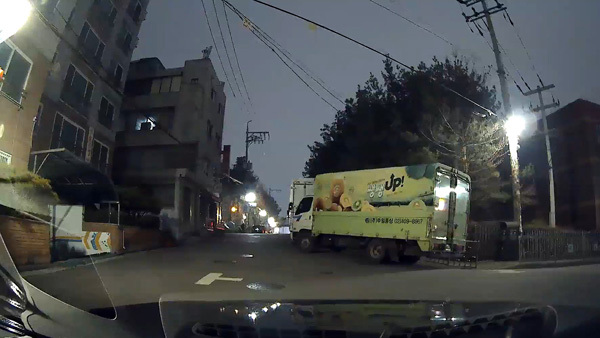 Intelligent smart system for driver’s convenience! Easily confirm recordings and back up what you want to keep on your Smartphone. All you need is free IROAD mobile application, live view, backup, and upload to SNS through the application. 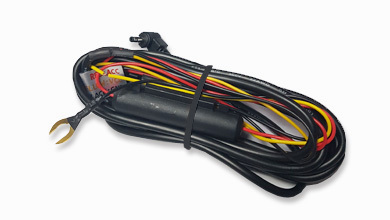 Easily manage all available settings, such as ADAS, resolution, sensor, time, sound, cut-off voltage and more functions. 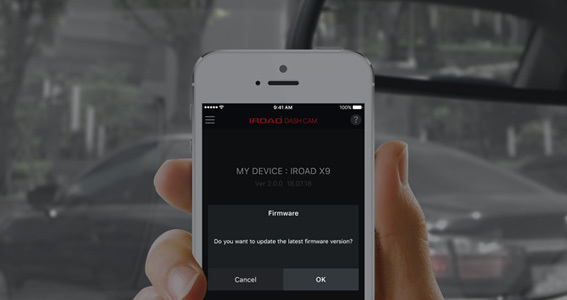 The intuitive and simple-to-use interface of IROAD DASH CAM allows you easy and convenient viewing of your recorded videos. 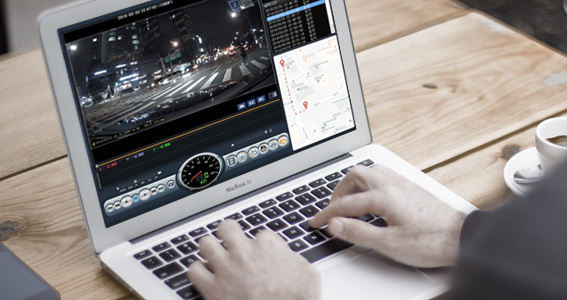 Through PC or Mac viewer, you can playback and download recorded videos along with your route history and speed record. 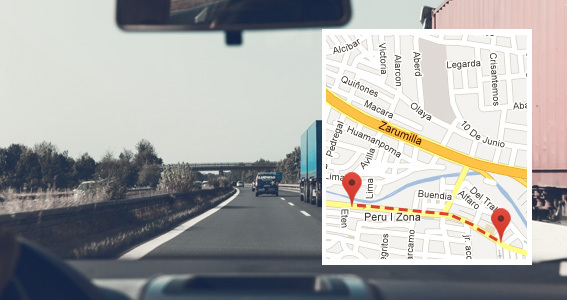 Synched with Google map, the external GPS keeps track of travelling speed, records driving information and supports ADAS function. 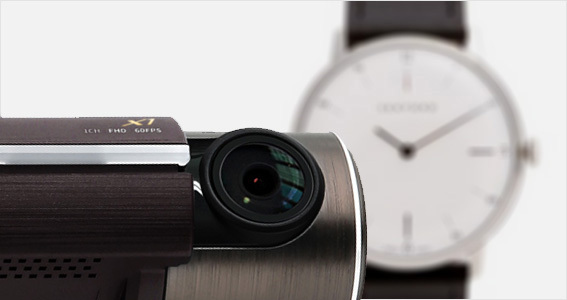 It’s equipped with All Glass lens that will not warp under high or low temperature. 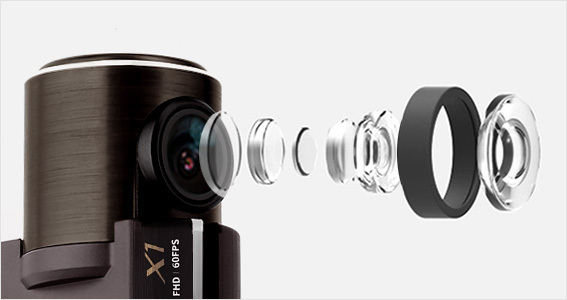 Optimised image quality is presented with All Glass lens. It will automatically reboot the device at the specified time. It will check for memory card errors and organise the recorded data. You will hear things like – “Start Recording, Event Occurred, Wi-Fi Connected etc.” from the voice guidance that informs you each time when something occurs. 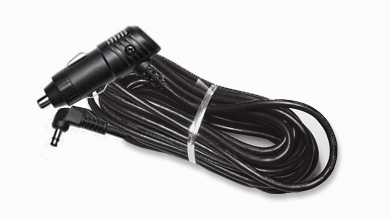 The high-quality microphone is embedded in the device and it is useful as evidence for an accident. 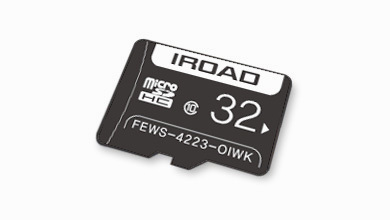 Firmware, viewer and application can be updated through the server. Check the version by connecting to the Smartphone via Wi-Fi; check for new firmware and update it. 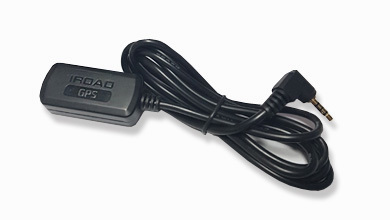 External GPS Antenna (In conjunction with Google Maps to check the location and speed). 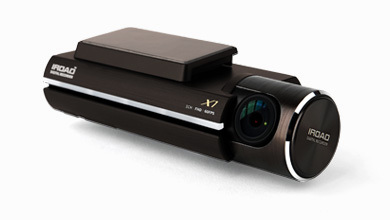 Speaker (effect sound for informing operational status and 34 kinds of voice guidance supported), Microphone embedded.